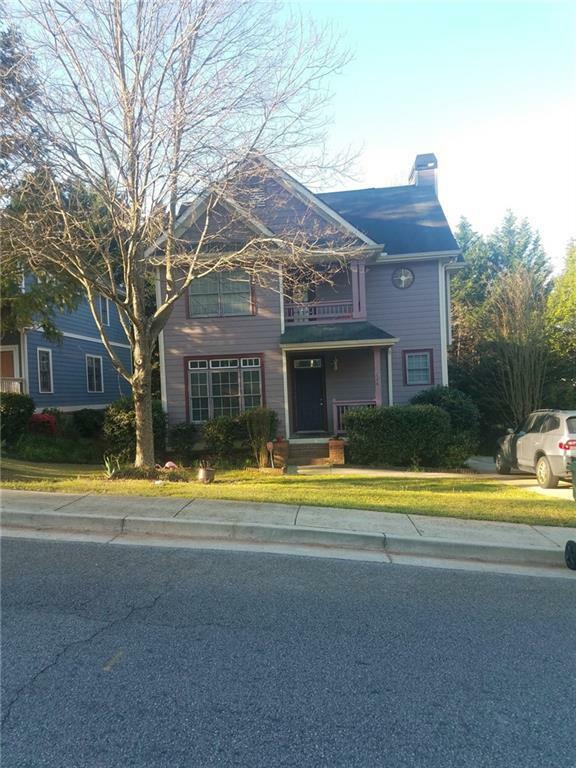 Fantastic in-town beltline home in the highly sought after High Point Estates community; one of Atlanta's secret pockets next to the South East Branch Library, Beltline and YMCA. Property will become available for occupancy in mid May. Open floor plan w/separate formal dinning room; hardwood floors throughout main, stainless steel appliances, washer/dryer,speaker system in ceilings, jetted garden tub with separate shower, upgraded light fixtures & more. Community park with pond. 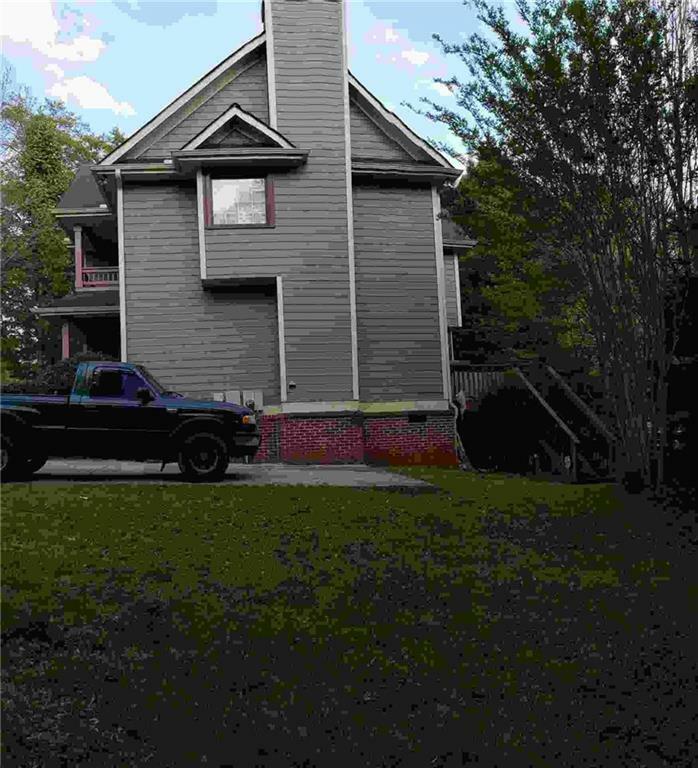 Minutes from downtown & airport. Section 8 NOT accepted.